Sean & Shey: QUICK! A Cow Costume!! I had already made plans to meet a friend that I hadn't seen all summer at Chick-Fil-A for lunch this afternoon. It was a rainy day and all our other plans had been cancelled for the morning, so I was blissfully scrolling Facebook while the kids were upstairs playing. Suddenly, I came across a big, huge ad that said it was NATIONAL COW APPRECIATION DAY and anyone who wore a cow costume would receive free kids meal or adult entree!!! WHAT THE WHAT?? I texted my friend and asked if she was up for the crazy. We decided, if you can't beat 'em -- join 'em! So with about 45 minutes before we had to leave our house, the girls and I started whipping up some quick cow costumes. I had just cleaned out my closet yesterday and knew that I had at least 3 white t-shirts sitting in the "Goodwill" pile, so I grabbed those and found one for Joey then handed the girls some Sharpies and let them have at it! I then printed off the "EAT MOR CHIKIN" signs here: and voila! A costume was made... almost. 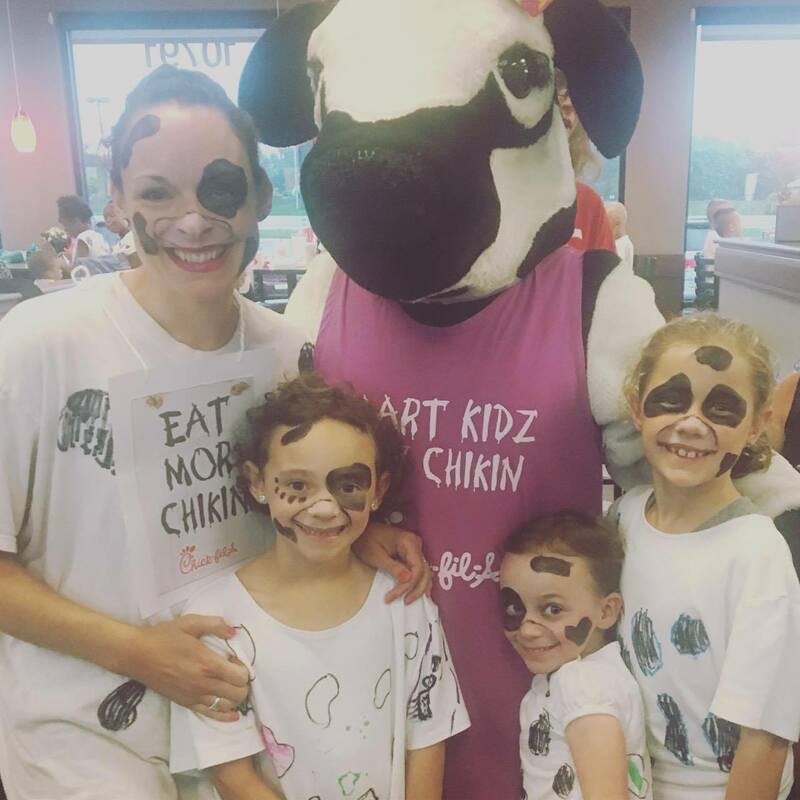 We needed cow make-up. 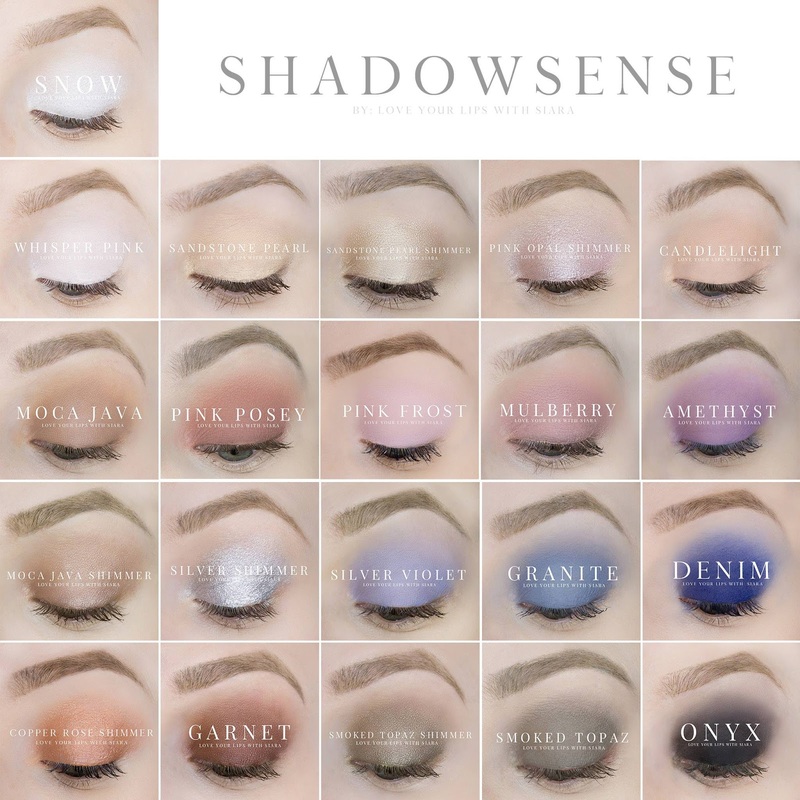 Enter: ShadowSense by SeneGence. This stuff is absolutely amazing. I've just started using it in the past month or two and I have thrown away all other make-ups-- even my Naked2 palette!! These shadows are a cream to powder formula that actually contain our SenePlex complex, which is a patented anti-aging component that actually helps your skin get younger WHILE you wear the makeup! Its incredible. The ShadowSense is also water resistant and SUPER long wearing!! I knew it would be the perfect medium for our cow faces. It wouldn't get all over the girls clothes or my car/furniture. Here is a quick video I did while I was putting on my makeup.... after you watch it, scroll down to see the finished look!!! 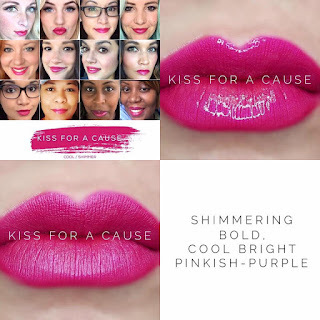 If you're not on my Facebook page, Shey's Beauty Squad, be sure to join us over there. I can't wait to do more fun things like this with our makeup. As I add more colors to my collection, I'm going to start doing some really fun looks along with videos and tutorials!!! Here is a look at all of our amazing ShadowSense colors.... the ones I used for this look are Onyx and Pink Frost! I also used Kiss For A Cause LipSense!! Christ follower. Wife. Mother. Friend. Quilter. Crafter. Writer. Wannabe break dancer. Thanks for sharing your thoughts! I'd love to hear from you! We're Sean & Sheyenne - We write, we read, we keep it real. This blog contains some affiliate links.